Home » Bayliner Boats » Bayliner 2855 Ciera – New Mercruiser 350 Mag Mpi+new Alpha One Outdrive Fitted! Comments Off on Bayliner 2855 Ciera – New Mercruiser 350 Mag Mpi+new Alpha One Outdrive Fitted! 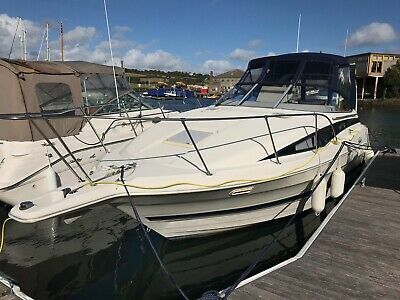 Bayliner 2855 Ciera – New Mercruiser 350 Mag Mpi+new Alpha One Outdrive Fitted!